Donations to the time capsule should represent a fond memory or a major event that the student or student body has experienced during the past year. The Syracuse University Traditions Commission is collecting items from students to be stored away in a time capsule in honor of the University’s 144th birthday. The capsule will be kept in the University Archives until Syracuse’s 200th birthday, 56 years from now, on March 24, 2070. The Traditions Commission will be accepting donations for the time capsule from the student body until Friday, April 11, at 5 p.m. Donations should represent a fond memory or a major event that the student or student body has experienced during the past year. Possible items could include T-shirts, ticket stubs, memorable photographs or a variety of other options. Food, drinks or other perishable items and items that will decay in the capsule will not be accepted. Items can be dropped off at the Office of Student Activities’ front desk in Schine 126. 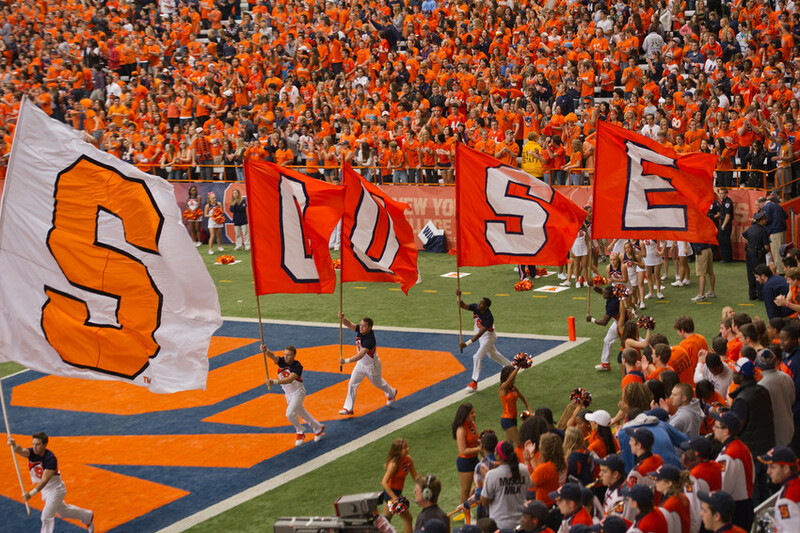 The Traditions Commission want to give students the opportunity to make their memories last a lifetime and allow a future generation of students the chance to see a snapshot of what their time at Syracuse was like. Questions can be directed to commission members Sakina Kader at skader@syr.edu or Sean Dinan at scdinan@syr.edu, or sent to the Traditions Commission via email at SUTraditions@gmail.com or by Twitter to @SUTraditions and by using #SUTimeCapsule. The Traditions Commission organizes many of the traditional events on campus, such as Orange Central, Winter Carnival and National Orange Day.